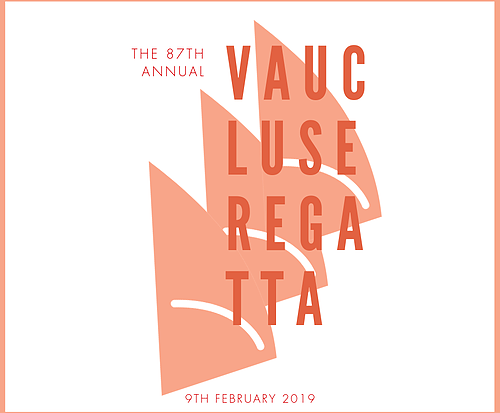 Instead of our usual club racing, this Saturday we’ll be participating in The Vaucluse Regatta. It’s the 87th running of this grand regatta, and is a great opportunity for racing in a big fleet, and to get tuned up for the part two of the VYC/DBSC challenge which in scheduled for the following Saturday. Racing starts at Vaucluse at 1.45pm which means they day will start earlier than normal for us. We’ll have a briefing at DBSC at 12 noon where we will review the format of the racing (it is still being finalised). It should be a good day on the water with Laser sailors from around the harbour. There is no cost to participate and all are encouraged to attend – think of it as a normal Saturday on the water for us, just at the other end of the harbour.